Jeff Haas Mazda invites you to visit our fantastic new & used car dealership in Houston, TX. 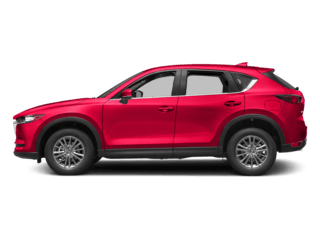 Our knowledgeable team members are ready to provide you with the best Mazda sales, service, parts, and accessories in the Houston area. 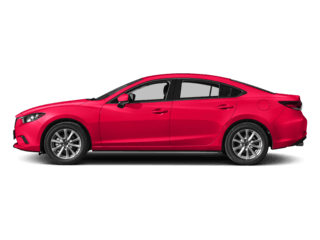 Centrally located at 11222 Katy Freeway in Houston, TX, Jeff Haas Mazda is proud to provide drivers in Sugarland, Katy, and other surrounding Houston neighborhoods. 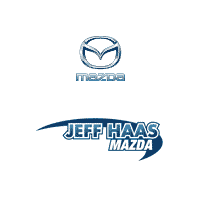 Jeff Haas Mazda has a great selection of new Mazda models, certified pre-owned Mazdas, and high-quality used cars for sale. Take some time to review our website and new online inventory, where you can take our models for a virtual drive, schedule a test drive, download oil change coupons, and explore our straightforward auto financing options! In addition to our wide variety of new and used cars for sale, our Houston showroom is also home to a professional auto financing center. 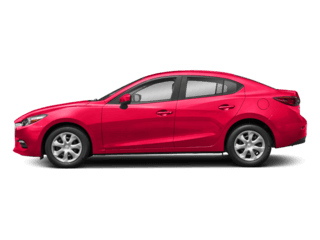 Dedicated to your satisfaction, our team of finance experts work with you every step of the way to find auto loans and Mazda lease deals with the best rates and terms. From oil changes and tire rotations to brake inspections and general auto repairs, our state-of-the-art Mazda Service Center has the tools, technology, and team of experts to handle it all. 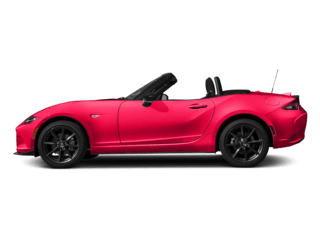 For all of your maintenance and repair needs, count on Jeff Haas Mazda to keep your vehicle running optimally. 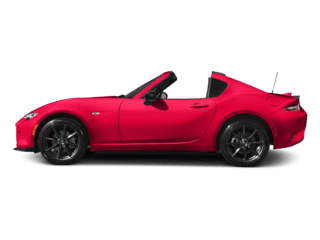 In addition to providing high-quality auto service, we also feature a great deal of genuine Mazda parts and accessories. Our on-site auto parts department drastically reduces downtime during auto repairs, and makes ordering auto parts a quick and simple process. Be sure to check out our current service specials, oil change coupons, and Mazda parts specials, then schedule your service online for the ultimate convenience; we’re here for you Monday – Saturday! 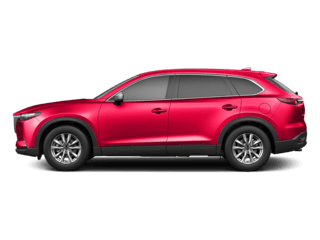 At Jeff Haas Mazda, we simplify the car buying process, and work diligently to ensure your complete satisfaction. 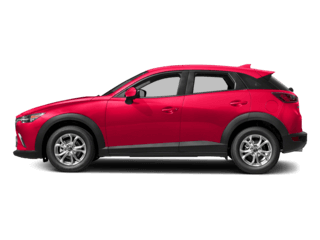 Stop by our Houston Mazda showroom today to experience the difference. 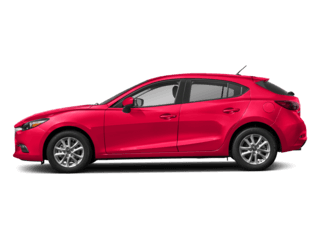 Call (713) 932-6004 today for Mazda pricing, availability, service, parts, accessories and more!